A n essential, concise selection of George Orwell's writing, from both his novels and non-fiction, on the subject of FREEDOM. With an introduction by Kamila Shamsie. 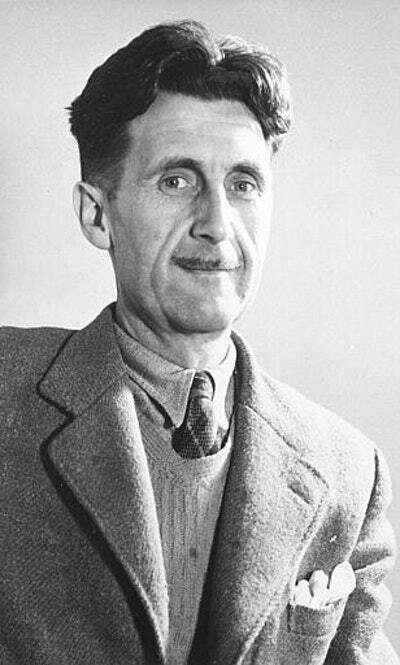 GEORGE ORWELL is one of the world’s most famous writers and social commentators. Through his writing he exposed the unjust sufferings of the poor and unemployed, warned against totalitarianism and defended freedom of speech. This selection, from both his novels and non-fiction, charts his prescient and clear-eyed thinking on the subject of FREEDOM. It ranges from pieces on individual liberty, society and technology, to political liberty, revolution and the importance of free speech. Orwell's ambition to create a fairer and more egalitarian society is essential inspiration as we strive for freedom and equality in today's world. 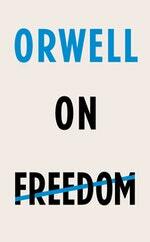 Love Orwell on Freedom? Subscribe to Read More to find out about similar books.